Gas well drilling can impact groundwater resources that are the source of water for household water wells and springs. A single gas well can produce hundreds of thousands of gallons of waste fluids during drilling and during years of gas production. As gas well drilling operations increase in size and scope across Pennsylvania, environmental concerns about their effects are also growing. 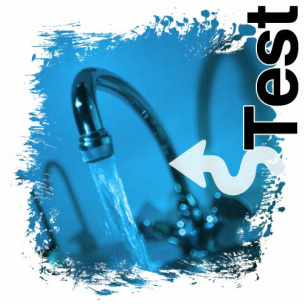 Periodically test your private water supply for quality and quantity. Become informed about when and where drilling will occur near you. The following DEP resources will assist you. Just say no to seismic testing: The process of seismic testing can impact water supplies.